This adorable French toy chest is hand painted with an Alice in Wonderland theme on a tone-on-tone crackle tea stained finish with gentle distressing. The toy chest measures 37"W X 20"D X 26"H. This item may not be returned unless there is damage or defect. An entire room of furniture and decorative accessories can be painted in this Alice in Wonderland theme. Contact us for details. Please note this is custom made to order and the production time is approximately 10-12 weeks. Click on images for greater detail. 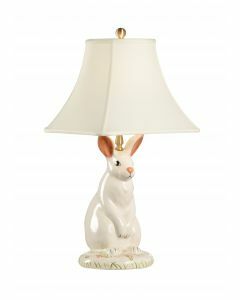 Designers, please join our trade program for trade discounts on this item.